Click here to complete the Application for Admission for the Austin Tuition-based Preschool Program. For more information, you may call 512.928.3000 or email the Austin Campus Director — Daphne McDole. Click here to complete the Application for Admission for the San Marcos Tuition-based Preschool Program. For more information, you may call 512.928.3000 or email the San Marcos Campus Director — Brandy Strait. Click here to complete the Application for Admission for the Austin K-6 campus. For more information, you may call 512.928.3000 or email the Austin Campus Director — Daphne McDole. Click here to complete the Application for Admission for the San Marcos K-6 campus. For more information, you may call 512.928.3000 or email the San Marcos Campus Director — Brandy Strait. In Austin, we Located approximately six miles from the University of Texas and near Texas State University in San Marcos. Our all-day model welcomes students on campus from 7 a.m. to 6:30 p.m.
Ranked Exemplary by the Texas Education Agency and ranked Number One Elementary in the State based on test scores plus growth indicators, Texas Prep’s tuition-free academic program can’t be beat! Texas Prep’s East Austin Music Academy is the only local program of its kind, offering daily music immersion to elementary students! • Students are introduced to musicians, music professors and industry professionals. • Training includes guitar, keyboards, drums, bongos and tambourine. • Students may enroll in the afterschool music academy for only $100 per month. 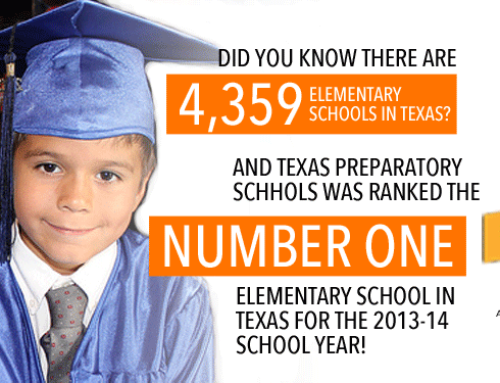 Our full-day preschool program is available to 4 and 5-year-olds, making learning fun for everyone at Texas Prep! By admin|2015-07-29T21:55:34+00:00July 27th, 2014|News|Comments Off on Now Enrolling for 2015!